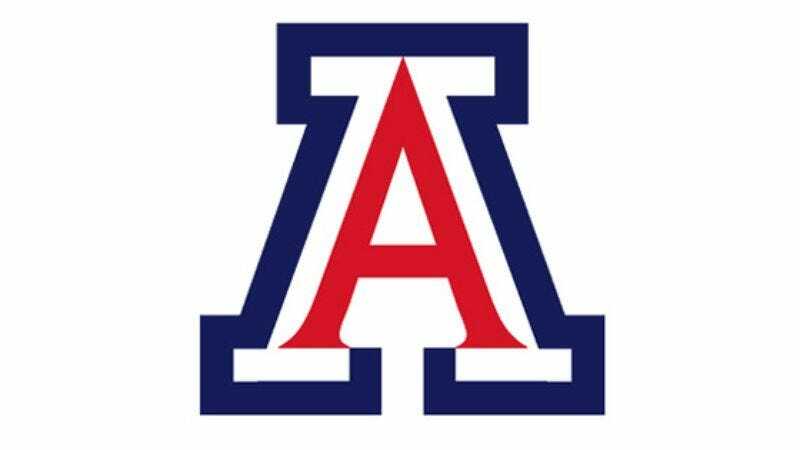 TUCSON, AZ—In an effort to impress his new University of Arizona teammates, Wildcats freshman point guard Lamont Jones was already referring to the school as "Zona" after his very first practice, sources reported Tuesday. "I waited until I was halfway through junior year to start calling the school Zona," senior guard Nic Wise told reporters. "For Lamont to come in here and start saying 'Zona this' and 'Zona that' like it's no big deal—that's just spitting in the face of everyone who came before him. Zona is a privilege, not a right." Wildcats sources later confirmed that, while dining in the student union, Jones twice referred to the team as the "Sun Devils."